Meet Rebekka Ulrich from Germany! 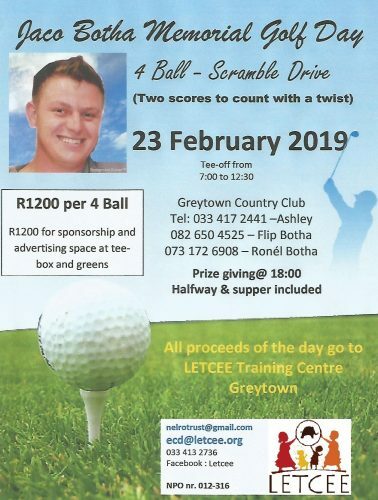 Every year, Mr and Mrs Botha host a Memorial Golf Day for their son, Jaco Botha who passed away in April 2015 in a motorcar accident. 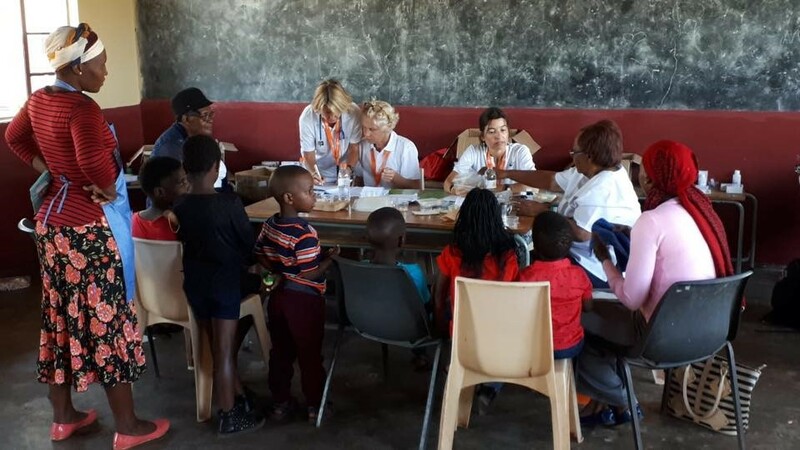 All proceeds of the day go to their chosen beneficiary, and this year, LETCEE is honoured to be the chosen organisation and look forward to being a part of this special day.